Eko - Help Pickles get from Santa Monica to Silverlake!! Help Pickles get from Santa Monica to Silverlake!! 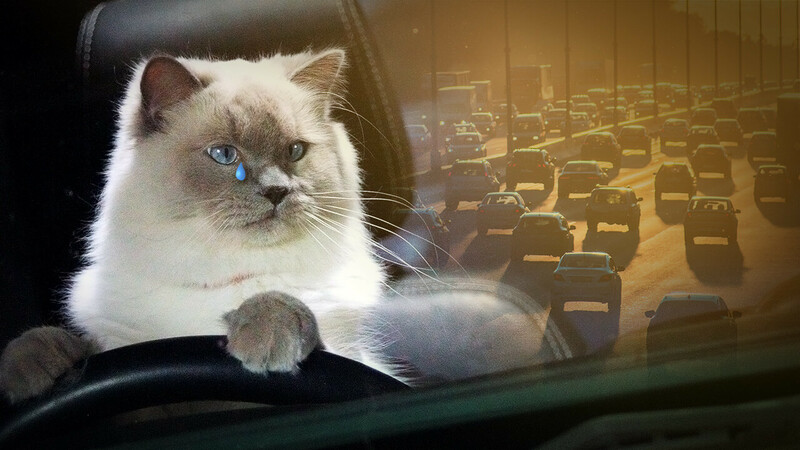 A cat on a mission battles the slings and arrows of LA Traffic? Help our intrepid Pickles conquer the roads and get home safe!